Valentine’s day today: for sure this is the right Gomma podcast, isn’t it? 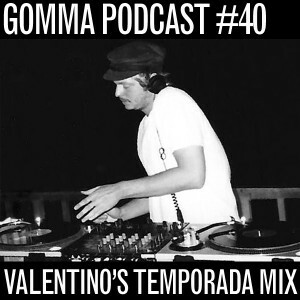 Our Gomma buddy Valentino from Munich is part of Marvin & Valentino DJ team… djs regularly at Gomma partys and happenings around Europe and just made also a great mix for WoodWood and A Kind Of Guise. 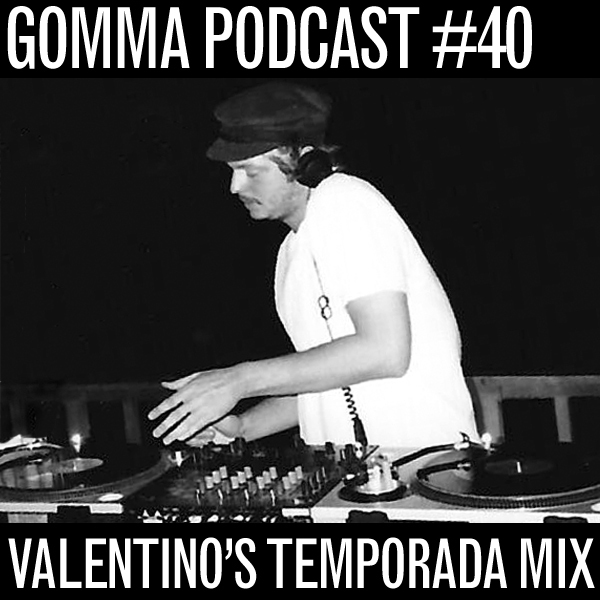 Valentino is a real music nerd, always finding vinyl that blows us away at Gomma office… check the mix…and check also his blog: The Marvin&Valentino.